Not Just A Great Batsman, Anushka Says She Is Married To The Greatest Man In The World! 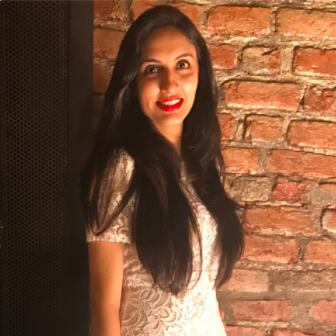 Anushka and Virat are not couple goals just because they look great together, or because they had a dreamy albeit secret wedding in Italy last year. They are amazing together because they always have each other's backs and they have the nicest things to say about each other. 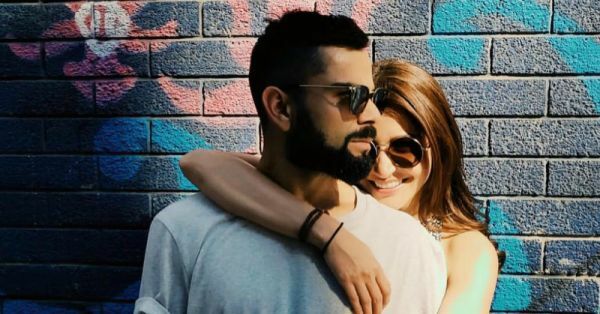 Both Anushka and Virat adore each other and that's pretty visible in their mushy Instagram posts. But neither of them is very comfortable talking about their married or personal life in public. Seems like this was one of the occasions when Anushka was in a lovey-dovey mood and decided to shower love on her hubby during an interview for the promotion of her upcoming movie, Sui Dhaaga. "Yes, I am but I control myself... Anushka.. yaar aaj toh baat kara do... I am never going to do that." "I am married to the greatest man in the world!" That is so sweet, right? Anushka and Virat are like all the couple goals I need in this life! May their love grow stronger with each passing day.